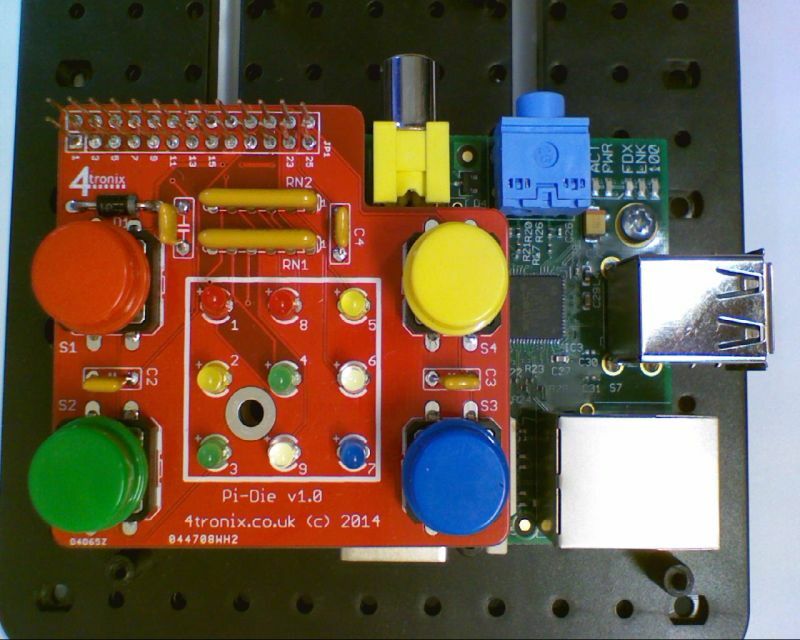 Pop the PiCard pinout display over the GPIO pins on your Raspberry Pi ® making sure that pin 2 is in the corner of the board. This allows you to easily see where to plug the wires. 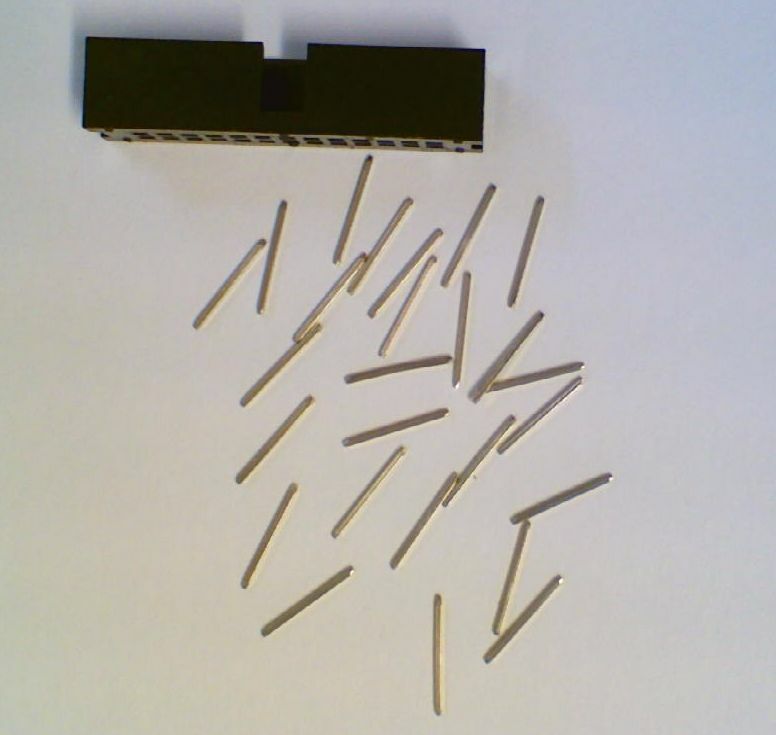 Push the LEDs and resistors (cut the legs shorter on the resistors first) into the breadboard as shown. LEDs have a positive and a negative leg. Positive leg on the right above is longer. Make sure you plug them in the correct way round or they will not work. To light the LEDs you need to make the corresponding GPIO pin High. Make the pin low to turn off the light. To read the switch you need to read on pin 22. A High value (‘1’) when the switch is up (not pressed) and a Low value (‘0’) when the switch is pressed. This will light the LEDs in the well know traffic light sequence. Now try to edit the code to make it do something different. 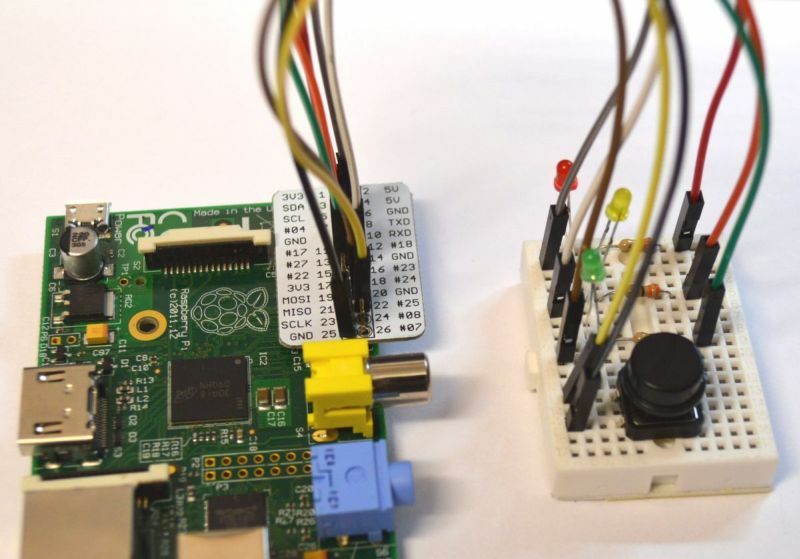 When using a robotics controller board with small DC motors on Raspberry Pi, you need to consider how you will power it in such a way as to minimise cost, weight, complexity and maximise flexibility, reliability and power. Regulators get hot. At least, linear regulators get hot – switching regulators (see Mo-Pi) are a lot more efficient. Typically 90% or so. 4. How Hot do Regulators Get and Why? This is the killer question and is the main reason that I recommend using separate power supplies (Option 2 above) in many situations. Now 1.5W doesn’t sound very much, but unless you have some way of dissipating that heat, the temperature will only increase. 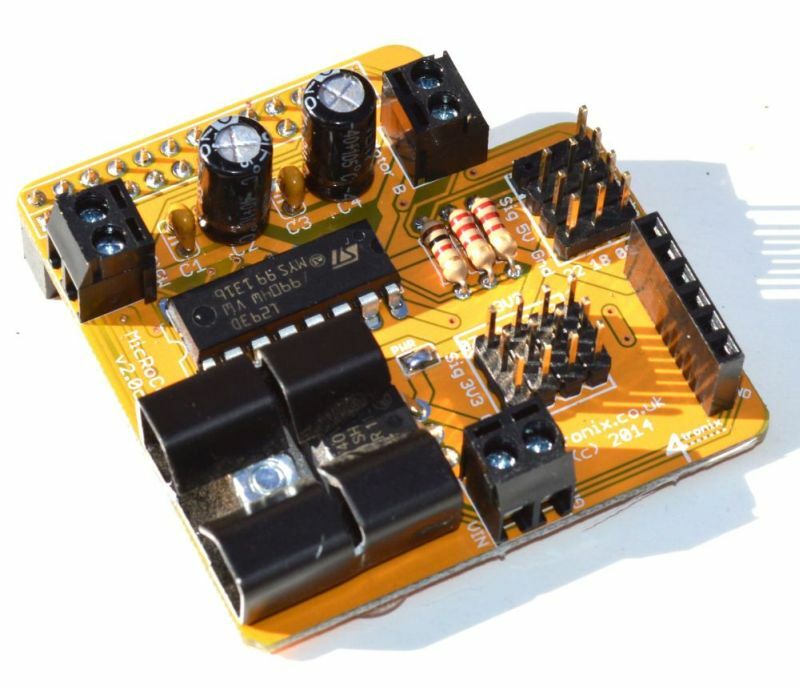 For small input voltages of 7.2V and less, you may be able to do without a heatsink. However, to dissipate this heat properly you should use a heatsink. We generally use a small one that is rated at 21°C / W. This means that thermal equilibrium is reached at a temperature of 21°C above ambient temperature for every Watt that is dissipated. For the 1.54W above, this means that the temperature of the regulator and heatsink would be 32°C above the ambient temperature. This is warm, but is acceptable and definitely within the relevant British Standards. 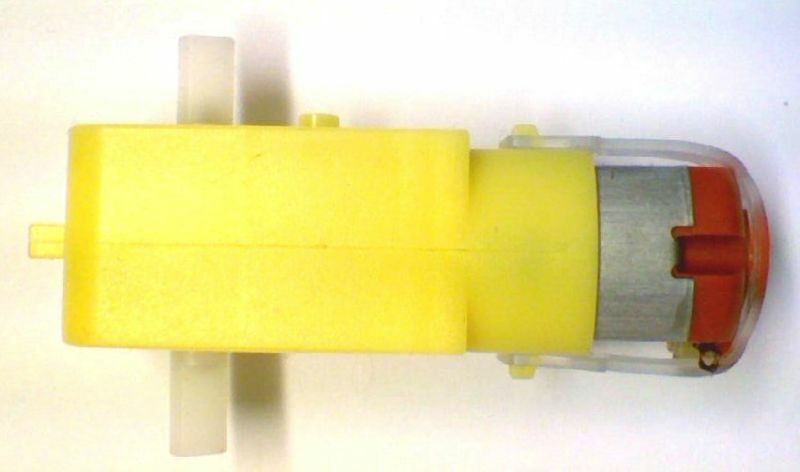 Finally, the power taken by the motors is irrelevant as far as the heat generated in the regulator goes. It will affect the driver chip of course, but that is a different issue entirely and not to be confused. 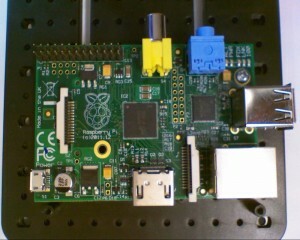 Extended headers on Raspberry Pi addon boards are a boon as they allow you to connect additional wires, or even another addon board in some situations. The problem is they tend to be relatively weak and can get bent over easily. Also, it is easy to plug things onto the extension shifted left or right by one or two positions – potentially causing catastrophic failures. Simon Walters @cymplecy came up with the idea of adding a shroud around the extended header pins. This post shows you how to do it. 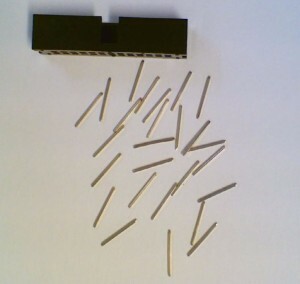 Use a small pair of pliers to pull out all the pins. Pull them from the top upwards. 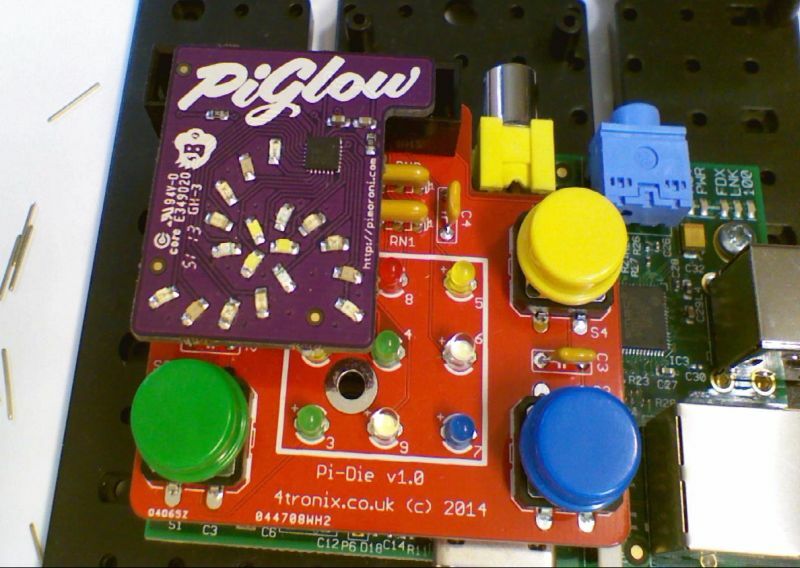 Caveat: With the box header I used, it is still possible to put the PiGlow in one pin to the left or right. Maybe there are box headers with less space at either side. 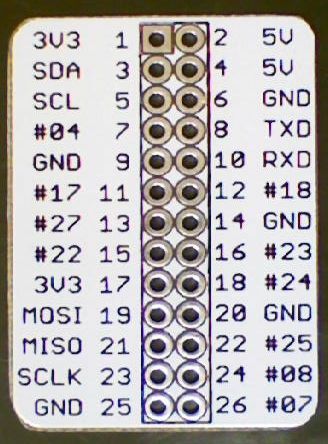 However, at least it protects the pins and makes it much more obvious that the extra board is connected wrongly. 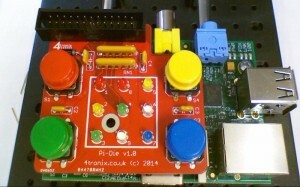 This is the baby sister to our full-featured PiRoCon controller board. 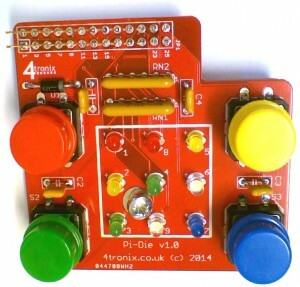 It still features two bi-directional motor controllers, a 5V regulator for the Raspberry Pi as well as general purpose IO connectors, 5V servo outputs and a 4-pin Ultrasonic input. 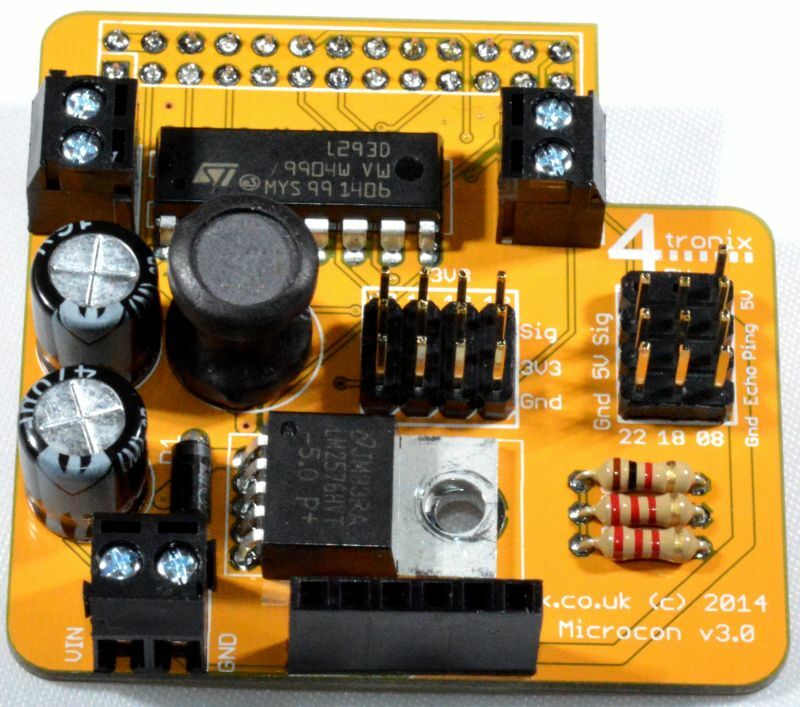 Same pinout as used on the PiRoCon expansion header so all expansion boards for the PiRoCon can also be fitted to the MicRoCon – ADC, 16-channel PWM available right now. You can use the 4tronix IP Display dongle directly into this header. 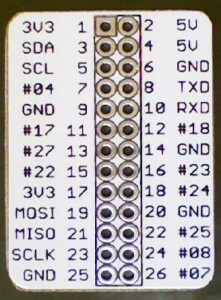 These refer to the physical pin numbers on the GPIO header. 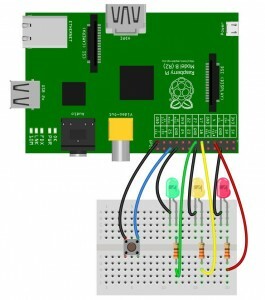 If using gpio module in python, then set the mode to “board”. 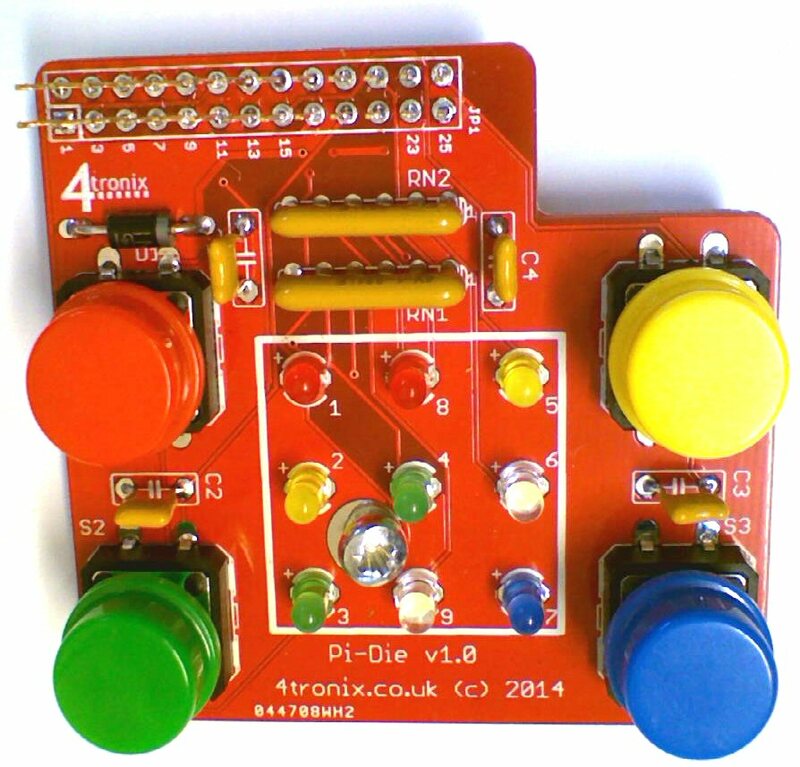 Download the excellent ScratchGPIO by Simon Walters from here. To switch a LED on or off, you can send a broadcast message, or use variables. 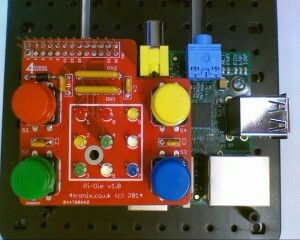 Note that in the line above we are using the internal pullup resistors. This is mandatory for the buttons to work.